The sweaty Detroit Summer continues. Step into the heat, and do yerself a favor by checking out dis show! 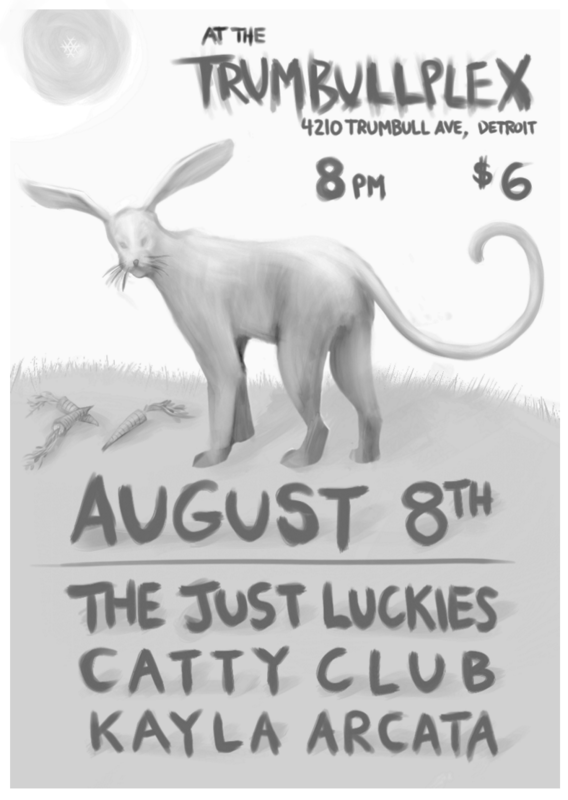 Also preforming are CATTY CLUB and Kayla Arcata, Detroit locals and tplex favorites. All ages as usual, with $6 door donations and music at 8PM.